How Streamstar helped WSN to raise the level of their live sports broadcasts to a whole new professional level. A great showcase of Streamstar’s one of a kind replay and slow-motion engine. 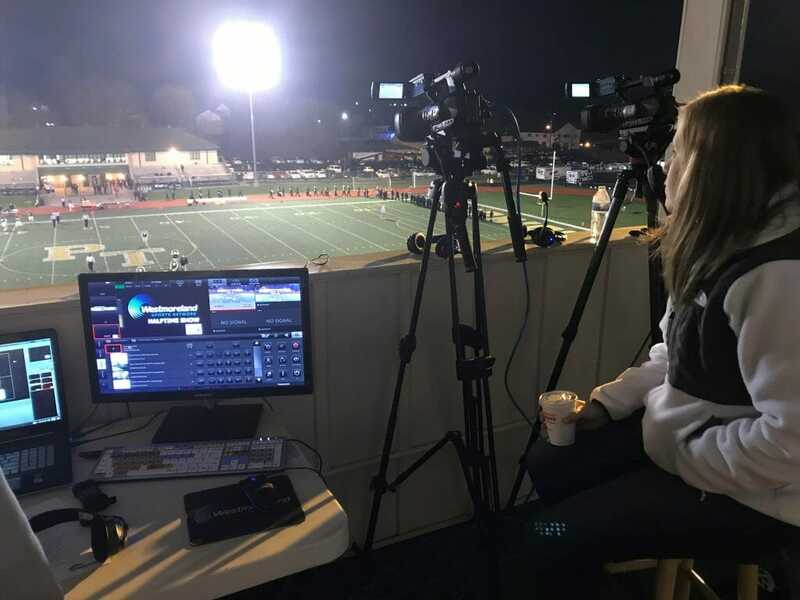 A few months ago a fruitful cooperation was born when Westmoreland Sports Network in Pennsylvania decided to acquire the Streamstar X4 Live Production and Streaming studio to enhance their live productions. 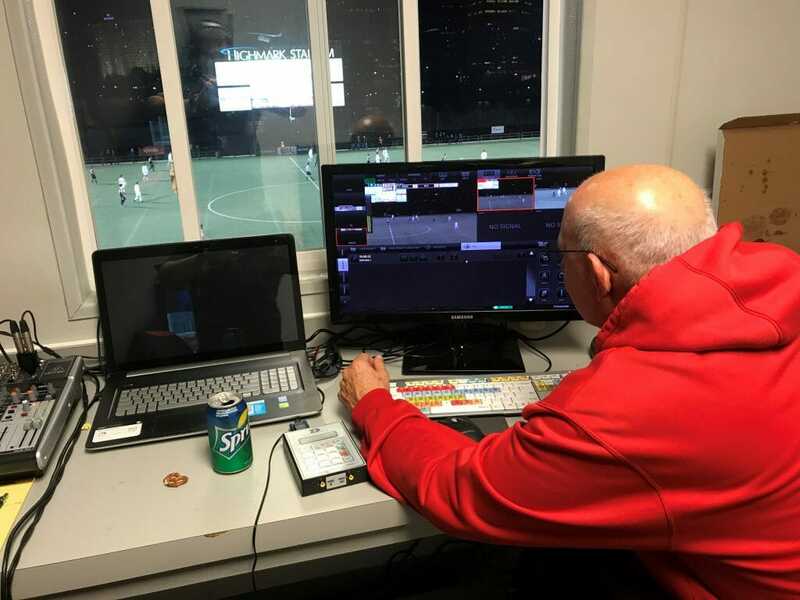 We asked Dan Flickinger, the owner and director of Westmoreland Sports Network to share his experience with the Streamstar system. Q: What made you to decide to use Streamstar to improve your production equipment? Q: Now that you used Streamstar for a few months what is it you like the best about it? Q: What is your overall experience working with Streamstar? There is not much we can add to that. It shows a right decision makes all the difference. And when it comes to streaming sports Streamstar definitely is the right choice. 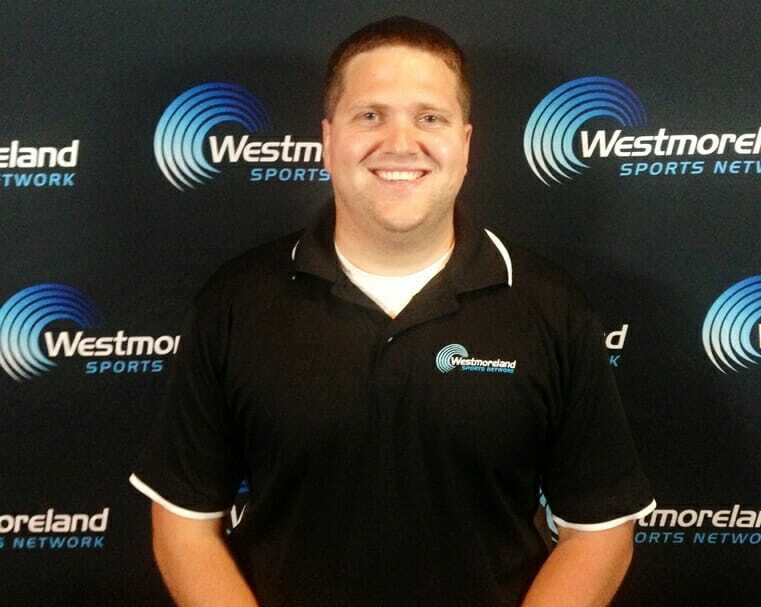 Westmoreland Sports Network is the one-stop source for everything sports in Westmoreland County, Pennsylvania, that has always been a special place for youth athletics. A proud partner with Seton Hill University and ten high schools in Westmoreland County, WSN is comprised of a staff of columnists, contributors, and broadcasters dedicated to the coverage of high school and college athletics in Westmoreland County. It provides in depth coverage of all games, top-notch play-by-play analysis, a 30-minute pre-game show, a halftime show, and a post-game show featuring coach / player interviews, scoring and statistical recaps. It also covers various athletes in the area, producing feature stories about them. WSNs goal is to bring a complete live sports experience to their viewers via a nicely produced live game broadcast encapsulated with the entire atmosphere surrounding the live sport events. A technology company specialising in high quality software and hardware solutions and live production tools for the streaming video industry. Streamstar’s innovative all-in-one live production systems revolutionized the streaming industry and within a few years Streamstar became the industry’s trend-setter, changing the ways live events are currently produced. Streamstar pioneered the IP revolution designing large scale remote production systems years before any competitor. 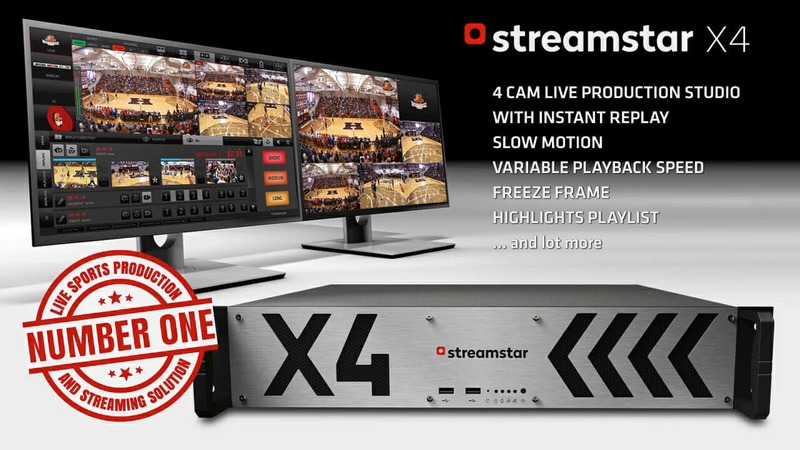 Its wast experience and know-how along with the focus on innovation and user friendly workflows enabled Streamstar to create extraordinary live production systems, allowing a single operator to easily produce highest-quality, multi-camera video productions never before possible. Streamstar systems deliver professional results at minimal investment. They are presently being used all over the world by users ranging from small production companies to large TV networks.